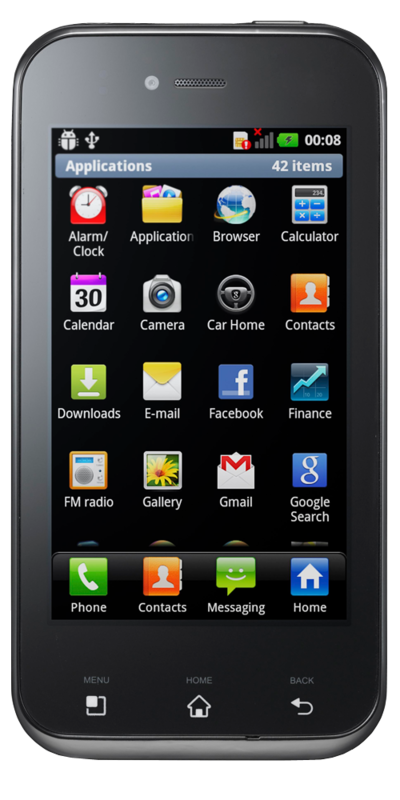 Running on Android 2.3 (Gingerbread), the LG Optimus Sol offers 98mm of slimness with a brilliant 3.8-inch Ultra AMOLED display. The Sol is aptly named for its high clarity display which makes content easy to see even in bright and sunny conditions. The Optimus Sol features a 1GHz processor, enhanced Flash 10.1, 5-megapixel camera w/ AF and also uses an enhanced idle-based power management system that boosts battery life by 20 to 30 percent.